Support Bellwether Harbor when you search the Web or shop online with GoodSearch. 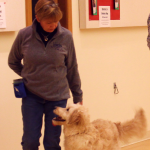 Bellwether Harbor is proud to be a Partner for Pets! 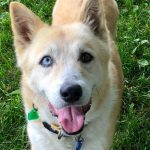 BISSELL and LostPetUSA.net have teamed up to help organizations like ours raise money, and now you can help too! 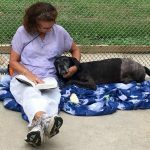 When you buy pet products on bissell.com and enter the code ADOPT at checkout, a portion of your purchase will be donated to our shelter. What’s more, every purchase goes towards an entry for us to win a $5,000 quarterly giveaway! 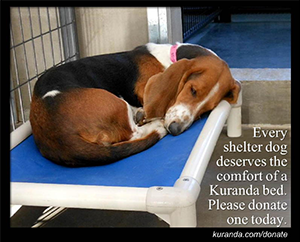 • Then select our shelter! 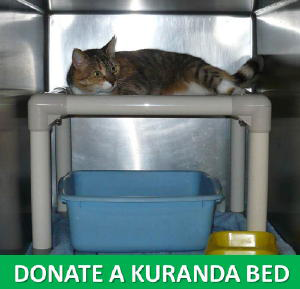 We use Patented Kuranda Dog Beds because they are durable, chew proof and easy to clean. Once on the site you may choose from a large ($92) or small ($82) aluminum bed, a PVC toy bed for smaller dogs ($44) or a cat bed ($65). Visit their website, click here.